What is a Realtor®? The short answer is that a Realtor is a real estate agent that is also a member of the National Association of Realtors® or NAR. Not all real estate agents have agreed to the professional code of conduct that Realtors uphold, and not all real estate agents are members of NAR. Although you can legally buy and sell property with a real estate agent, there are many benefits to working with a real estate agent that is also a Realtor®. 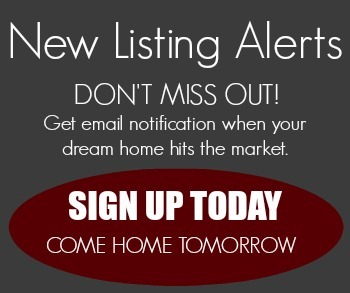 Listing your property on a multiple listing service or MLS. Access to standardized real estate contracts and documents that reduce costly errors. Agents with additional education and credentialing. Your Realtor® will handle many steps in the buy or sell process that could otherwise cause problems. Some of these include disclosure, marketing, assistance finding funding, and managing the many criteria that must be complete for closing on a property with a title company. In Idaho, in order to sell real estate, a person must become a licensed real estate agent and work under a real estate broker. When you buy or sell property, you are actually working with a broker. Sales agents represent the broker and the actual responsibility for the transaction resides with the broker. Realtors® work under a broker. Without a broker, a Realtor® cannot assist in the purchase or sale of a home. To begin working with a Realtor® in Rexburg ID, you can contact Bob Canning or Carolyn Canning for an appointment. For more information, view our Realtors® page.